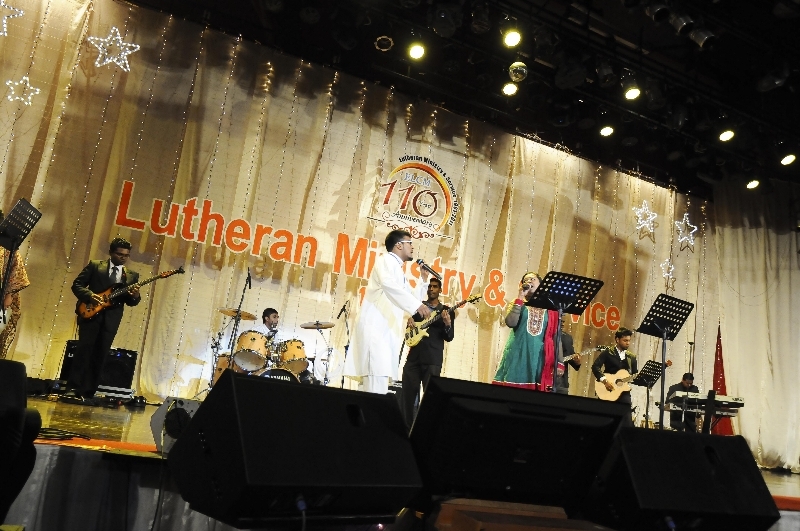 THE LUTHERAN CHURCH BUILT ON THE GOSPEL! 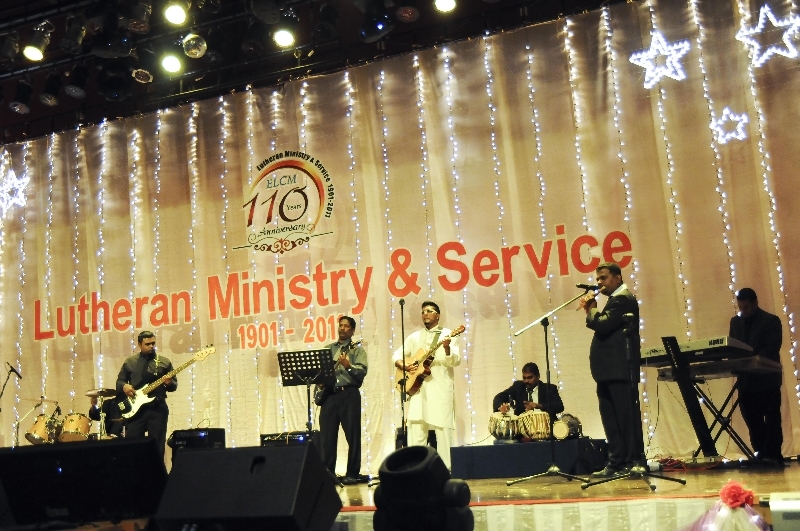 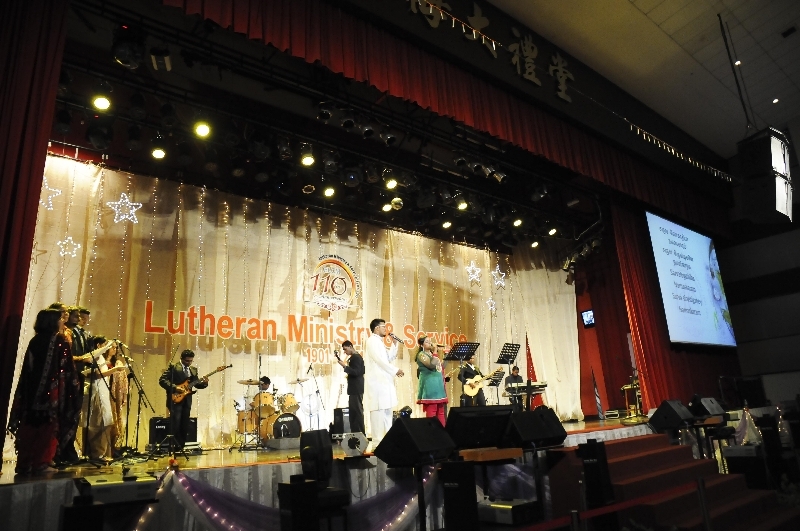 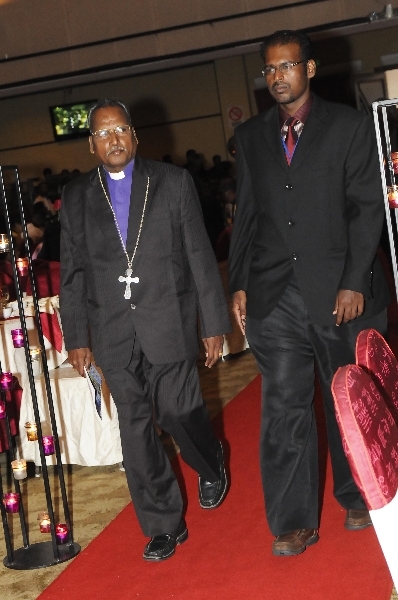 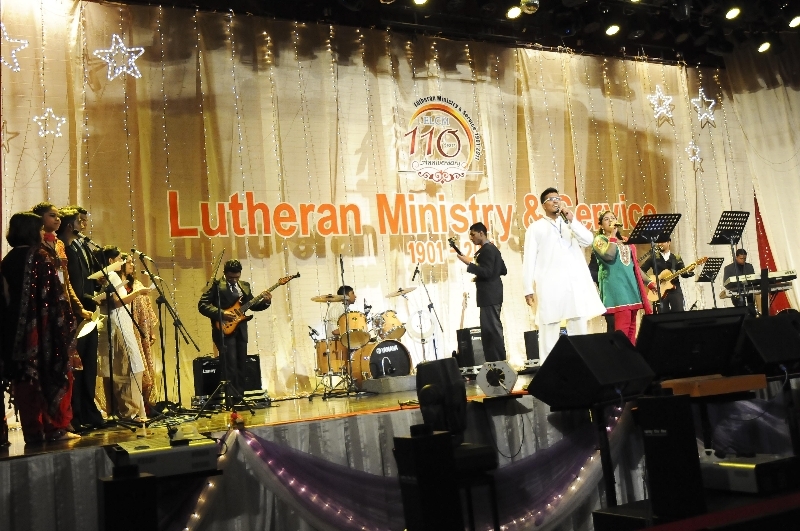 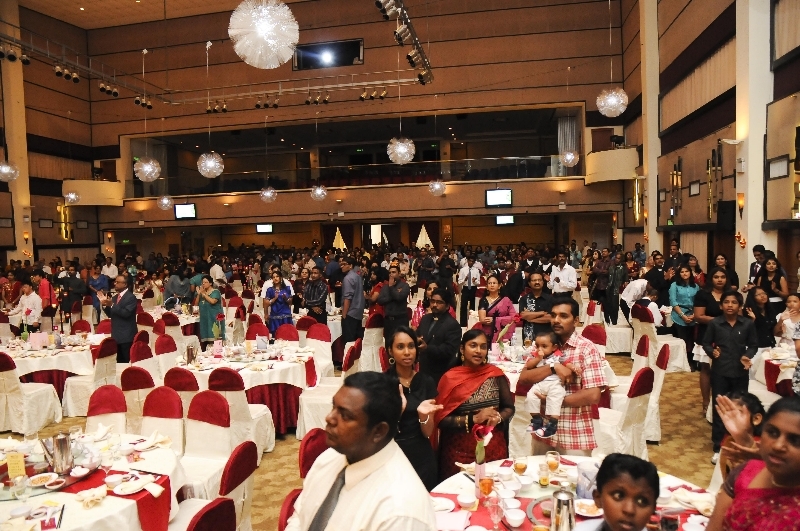 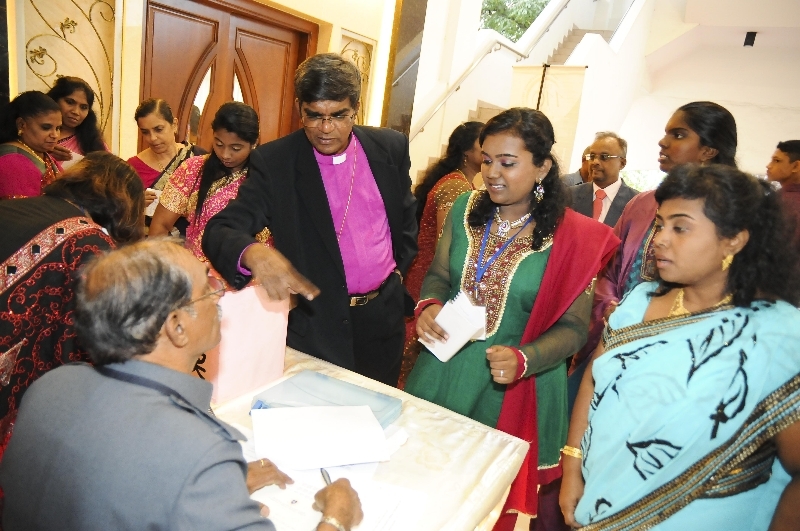 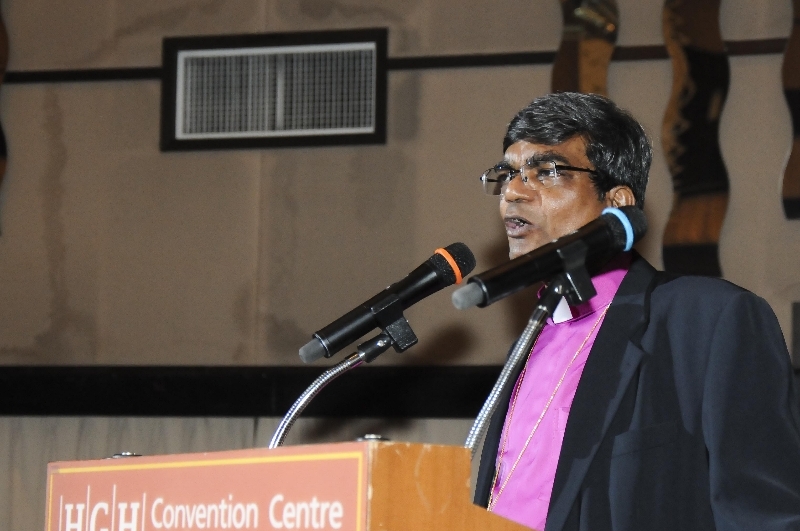 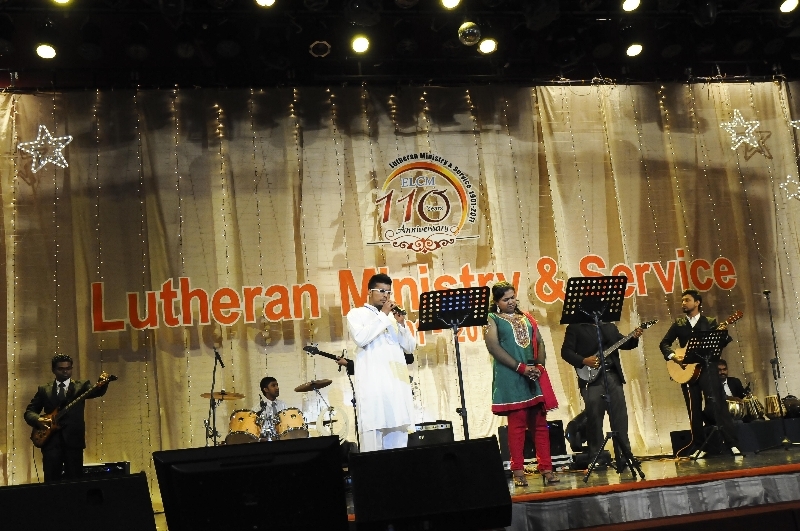 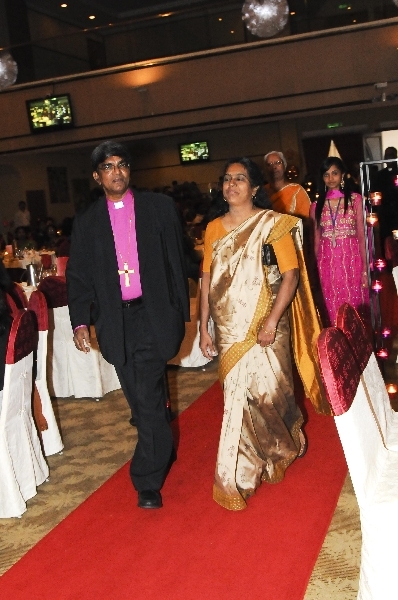 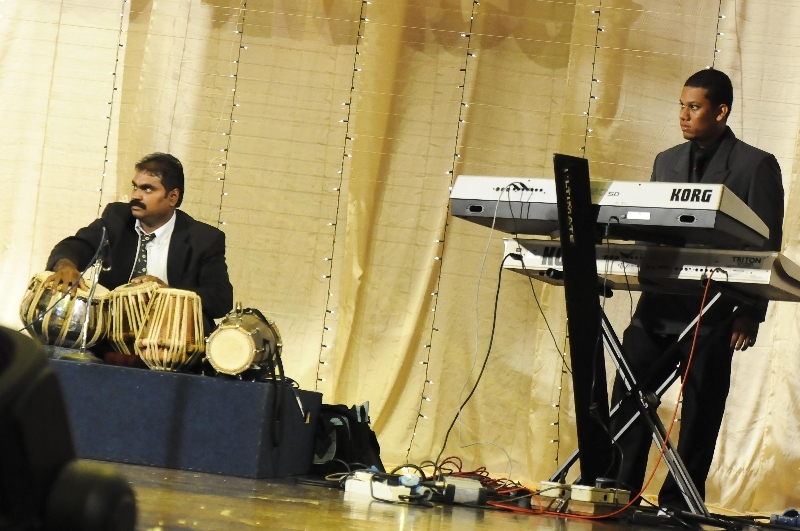 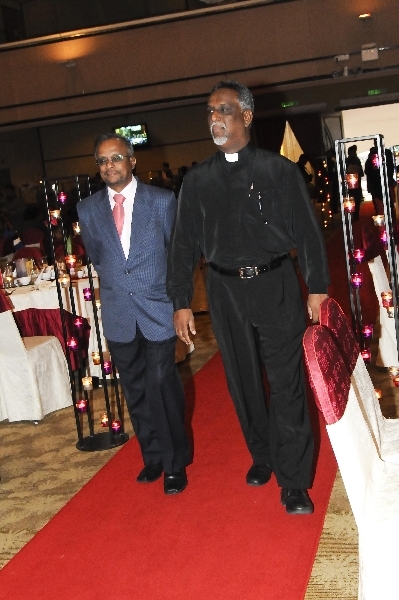 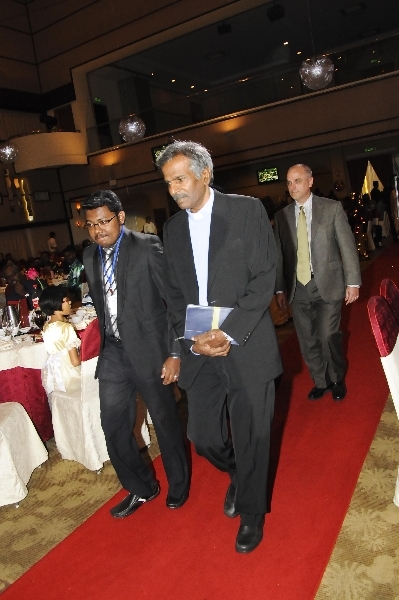 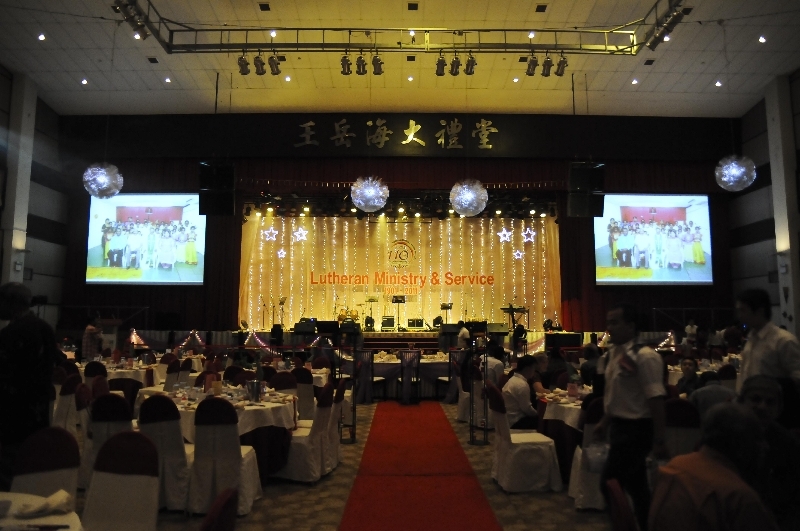 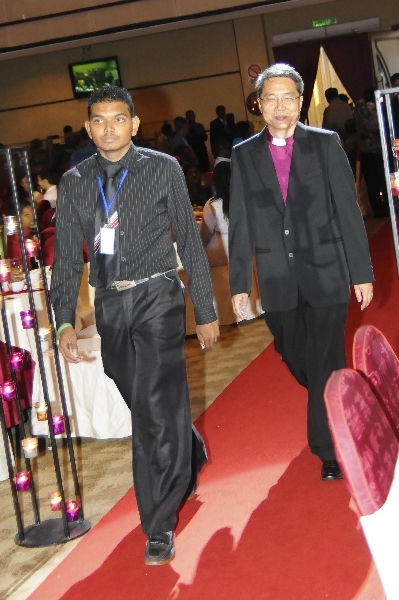 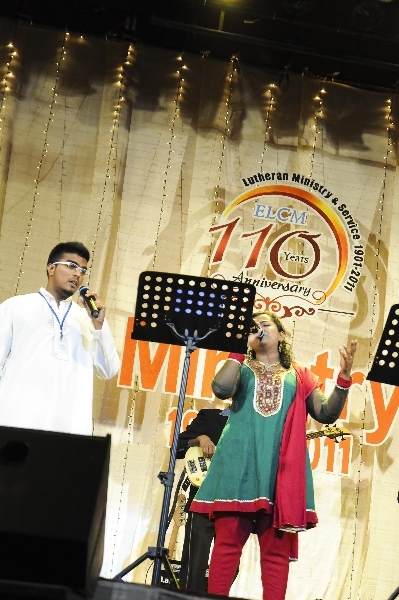 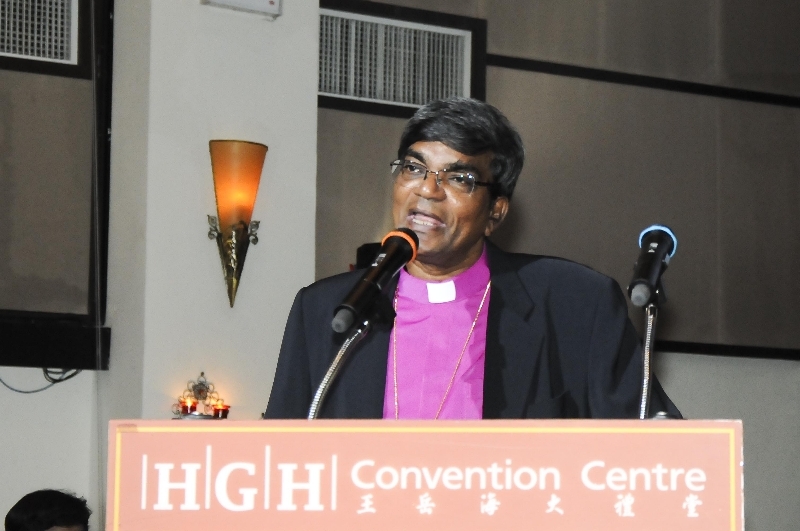 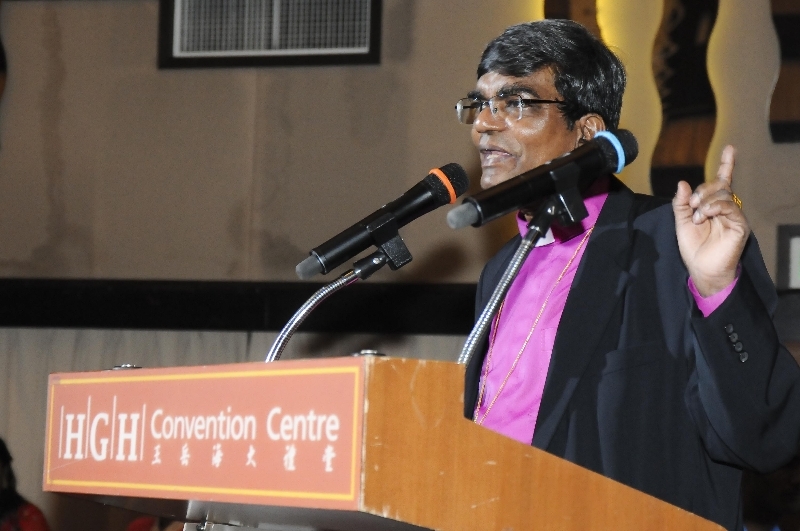 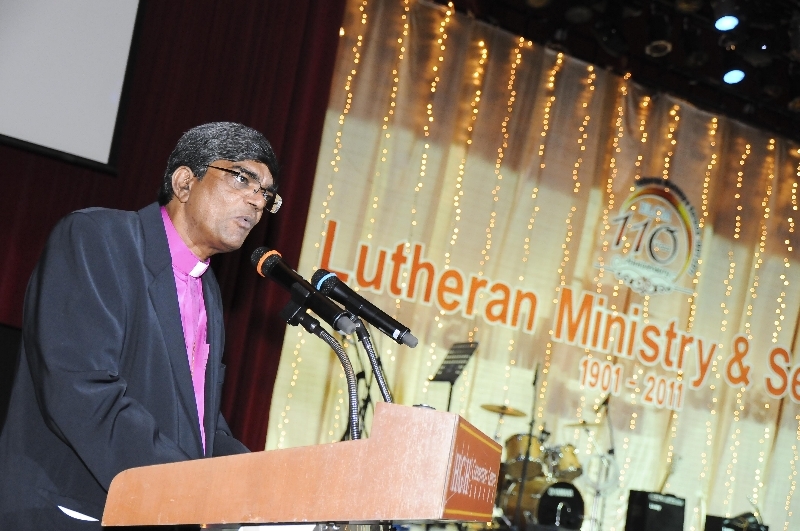 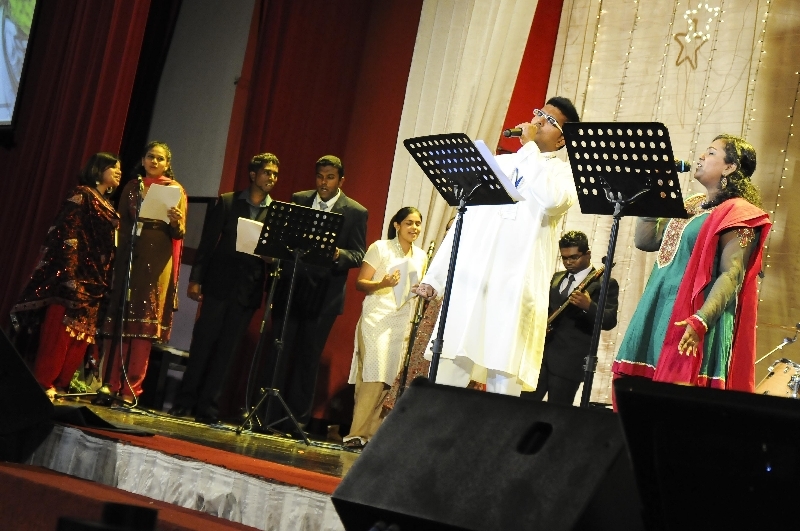 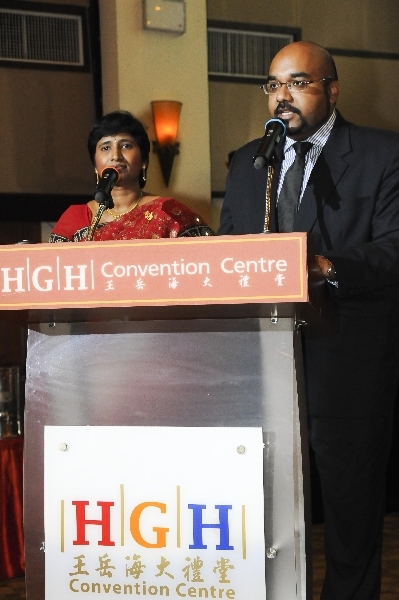 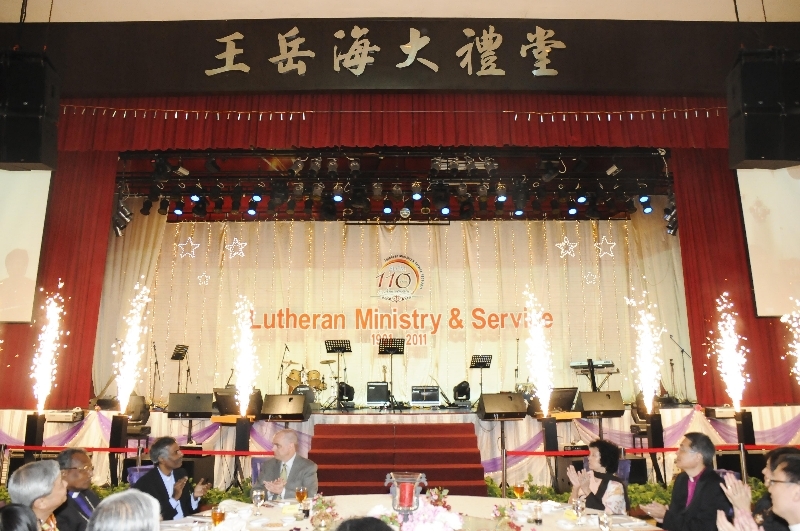 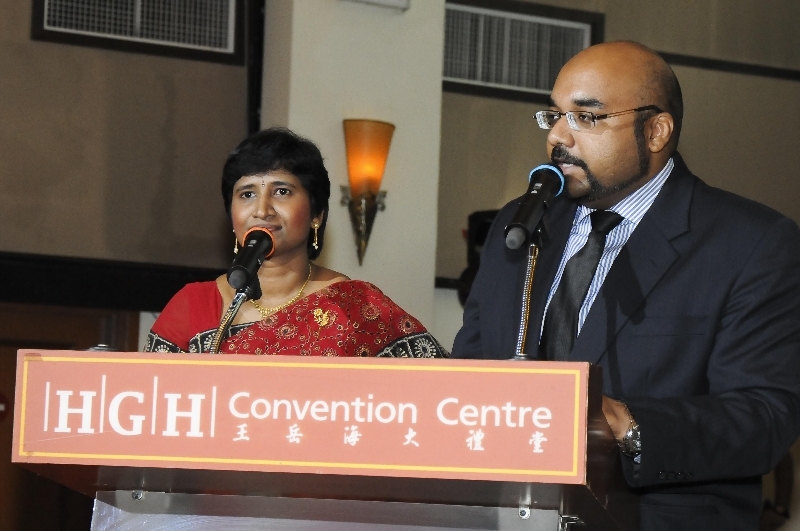 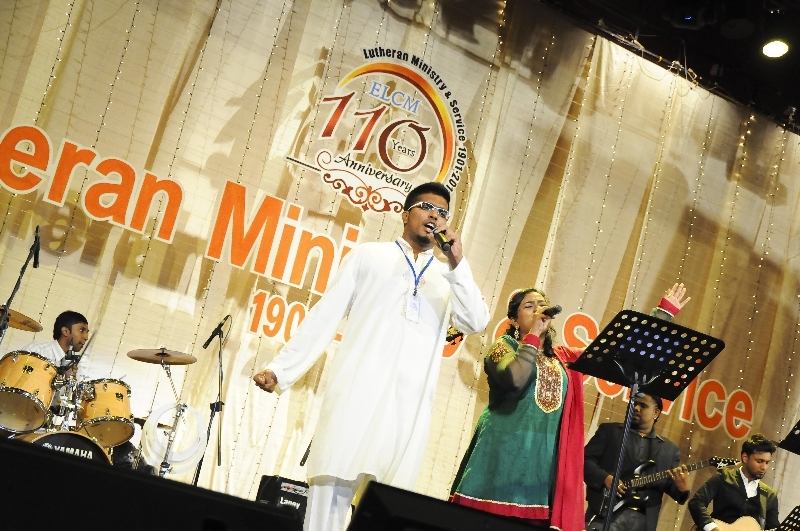 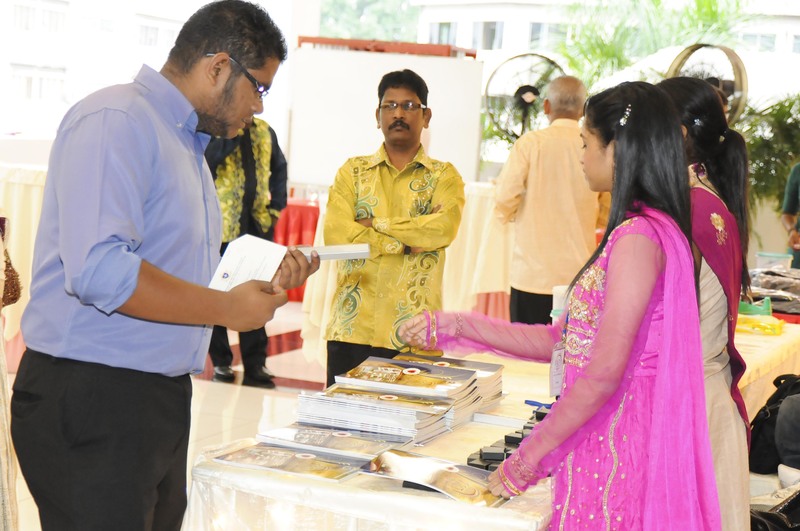 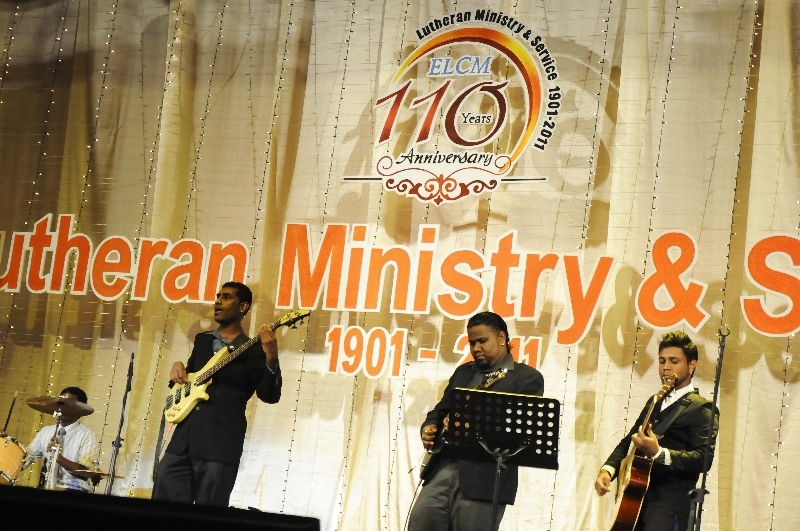 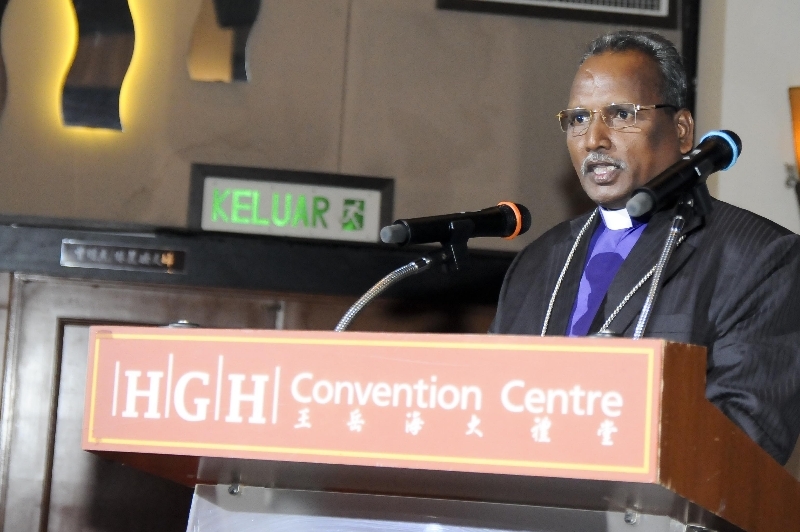 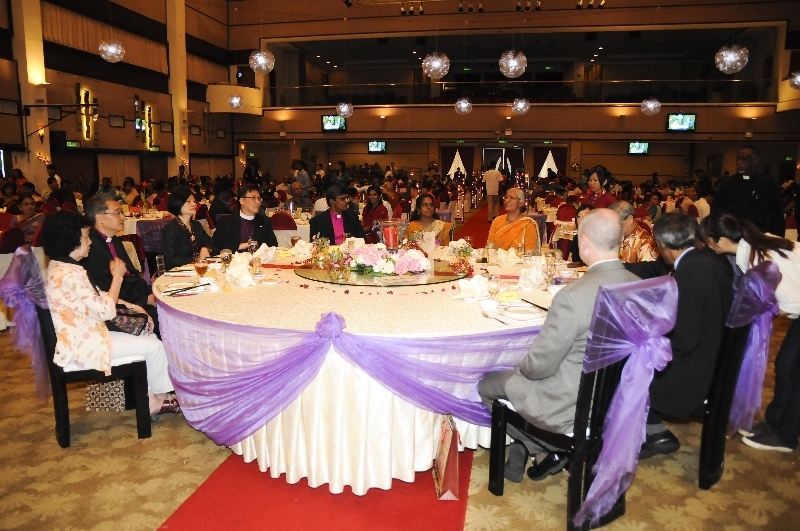 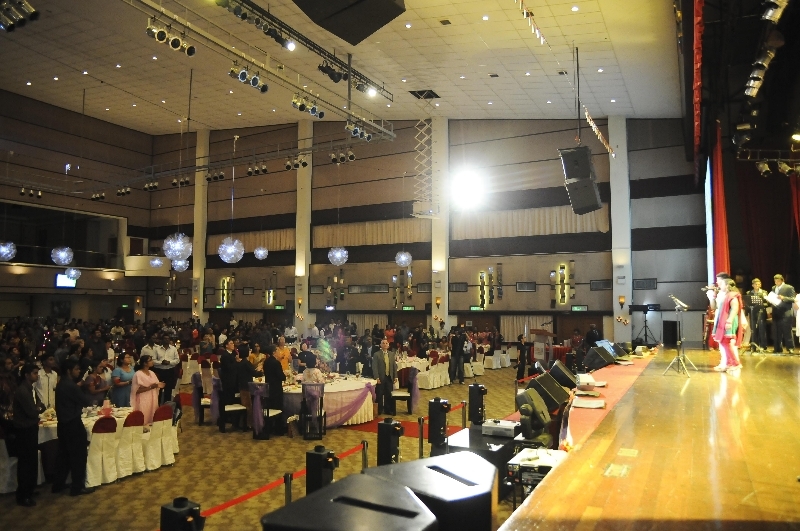 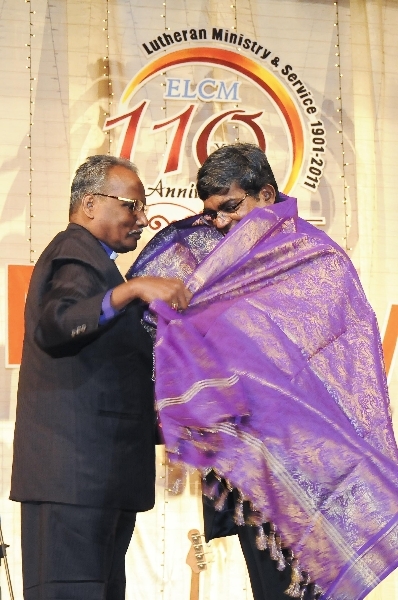 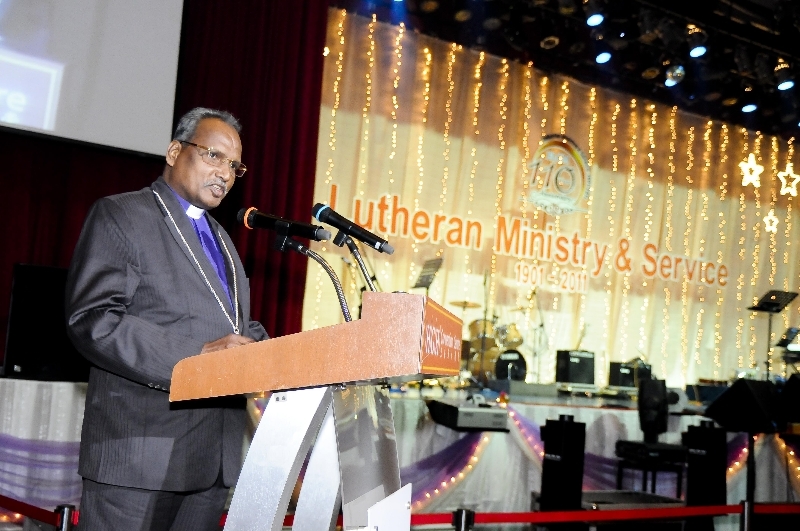 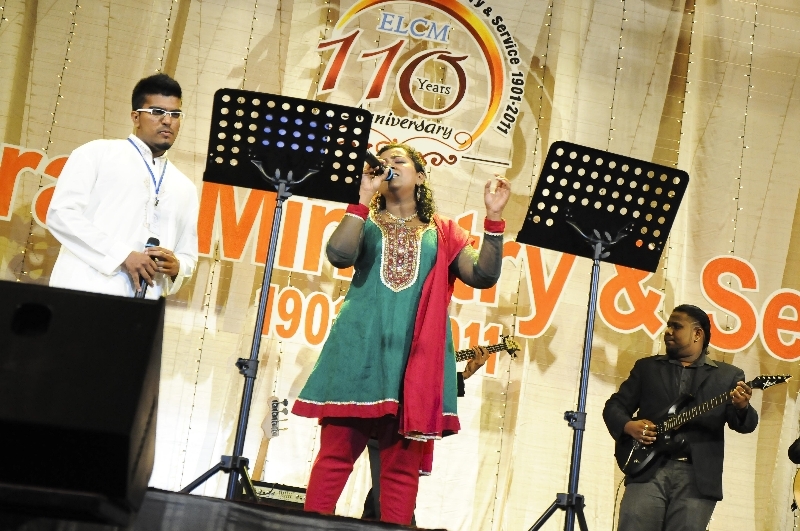 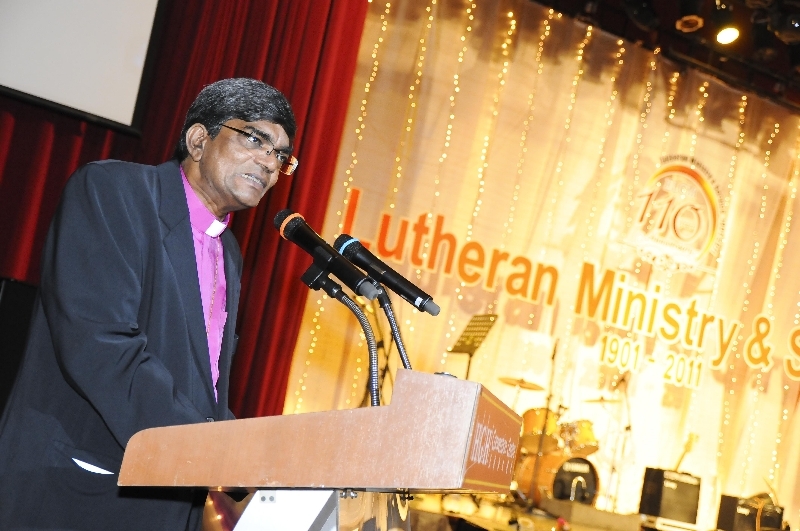 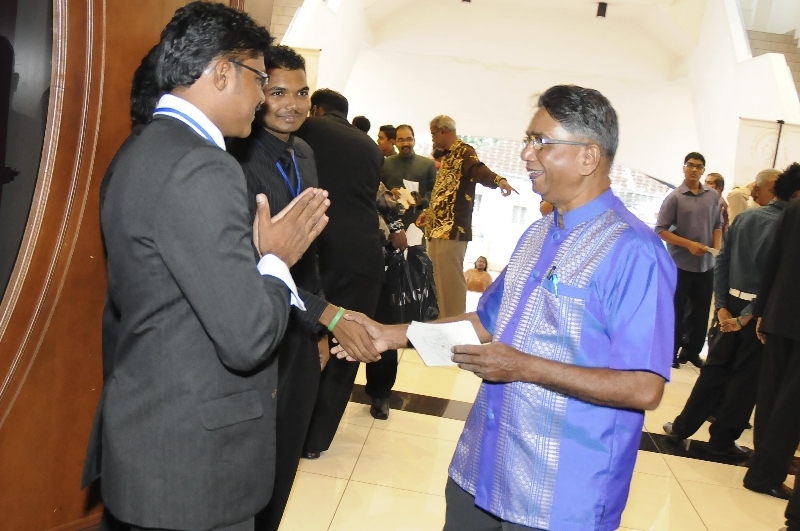 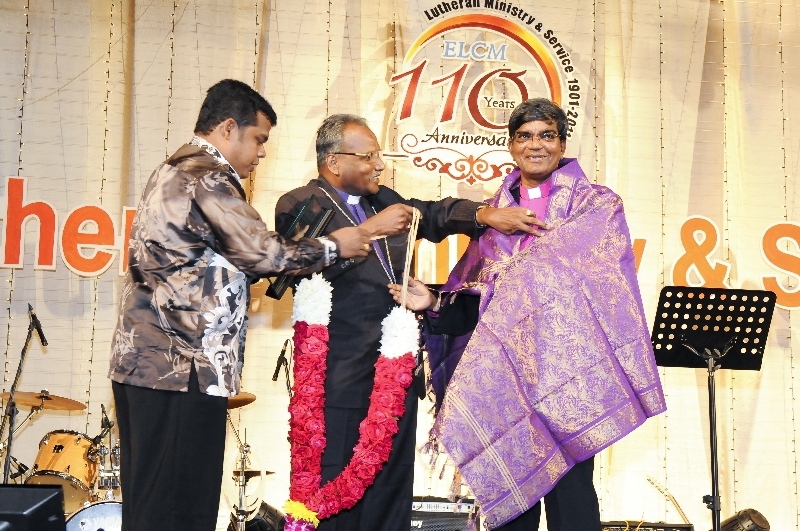 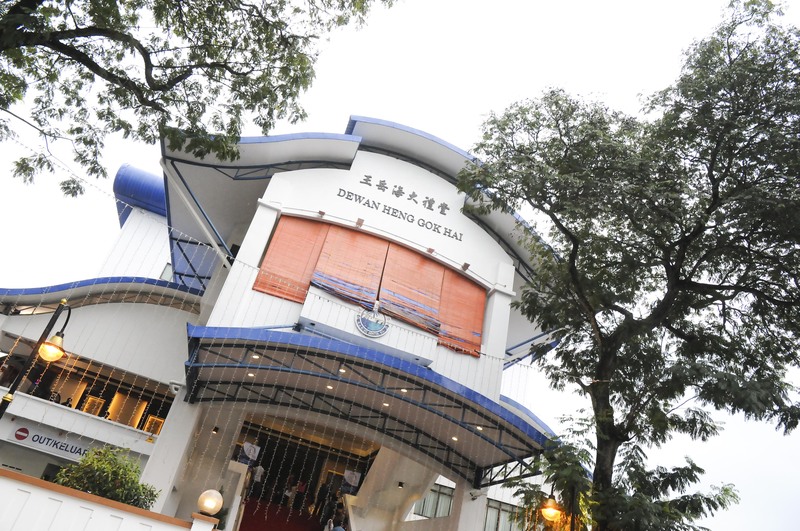 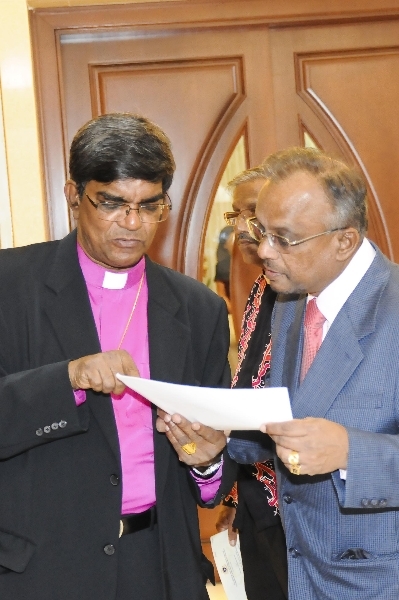 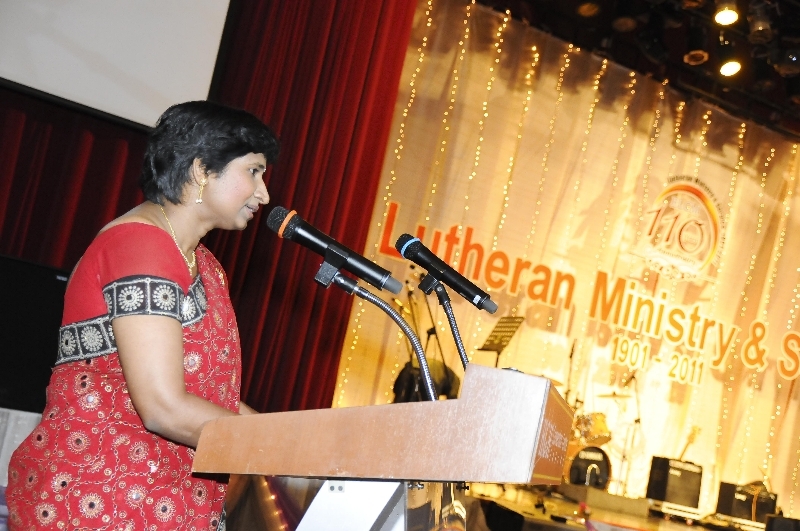 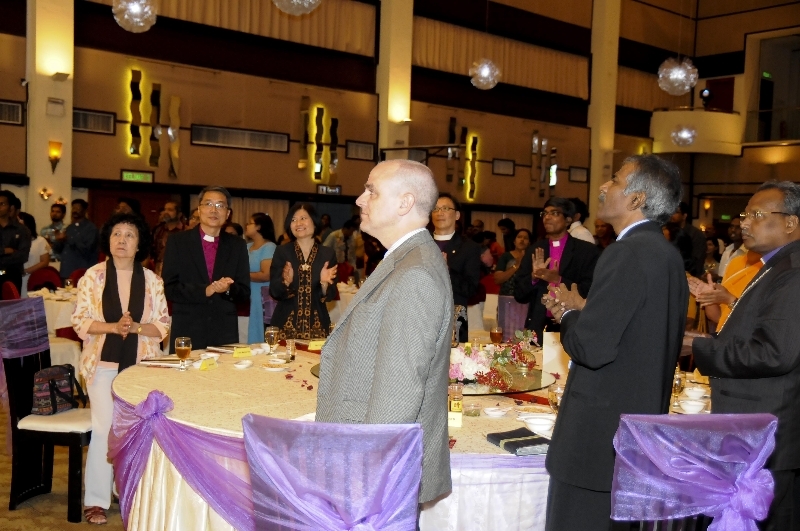 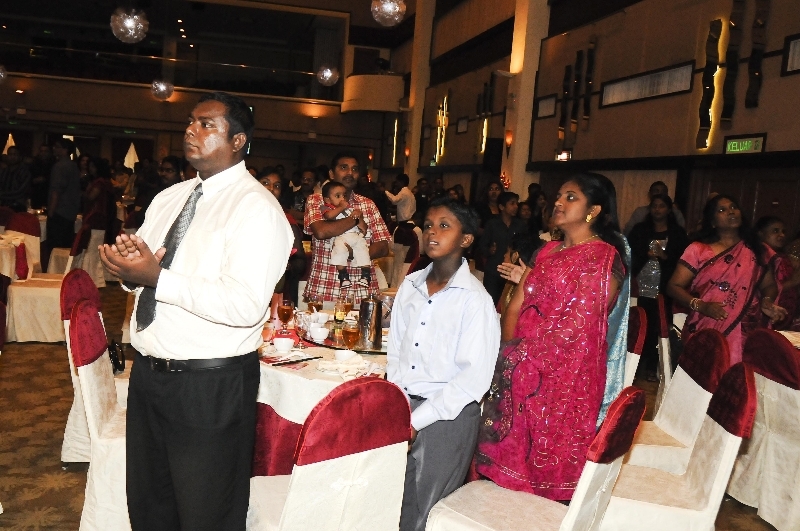 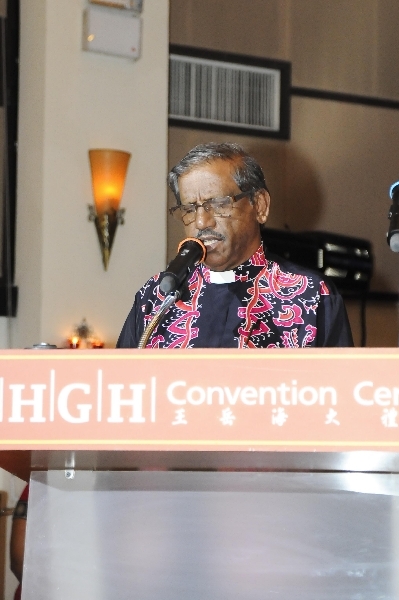 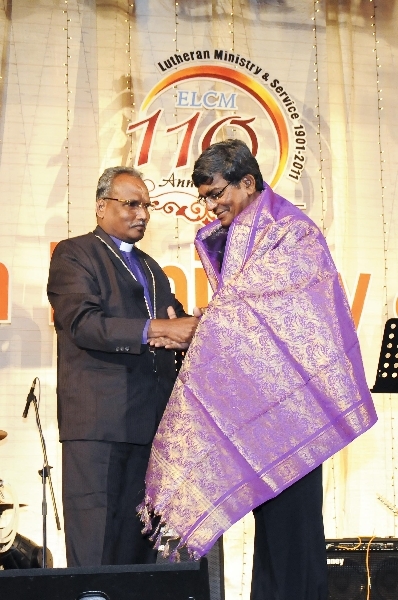 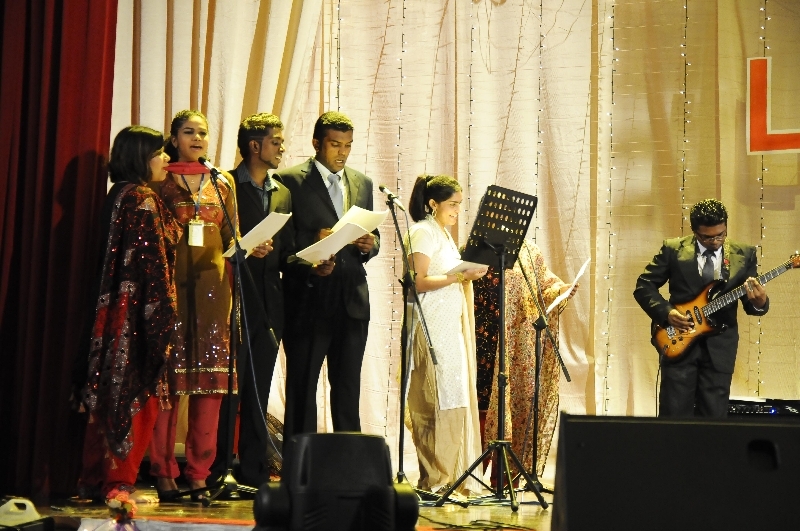 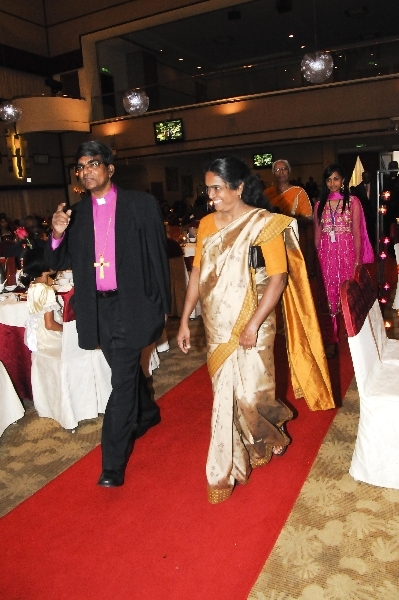 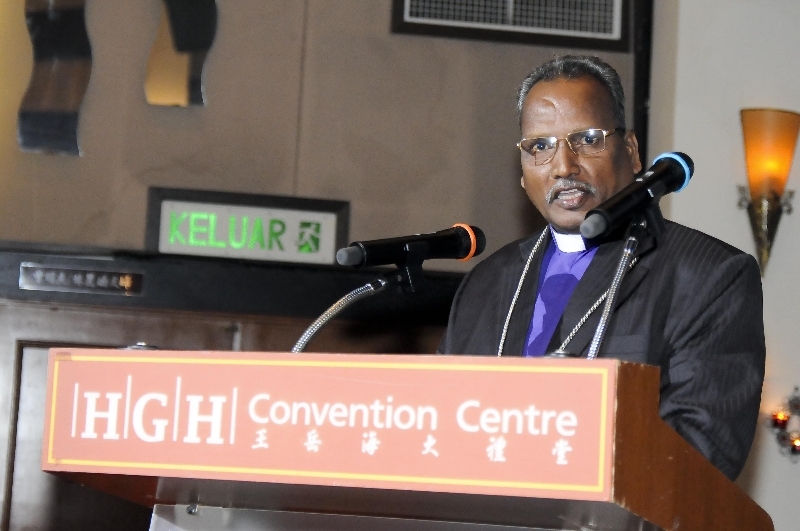 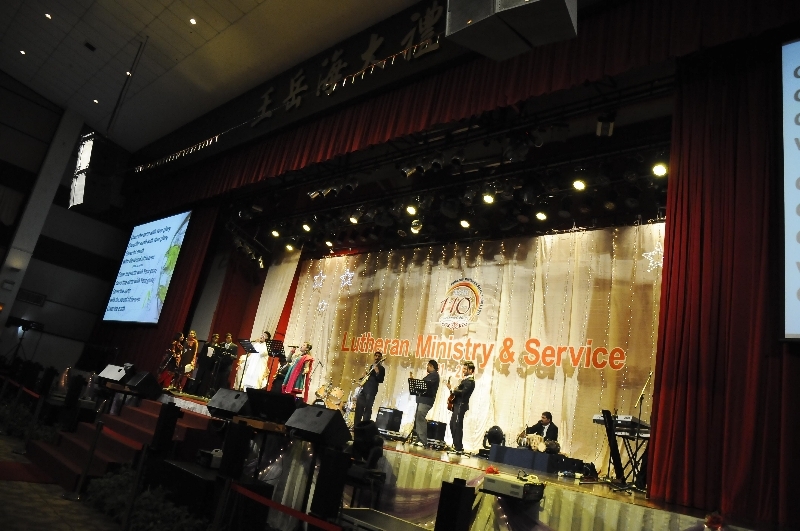 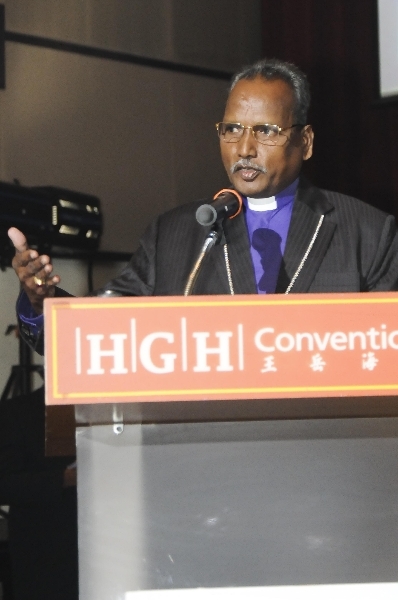 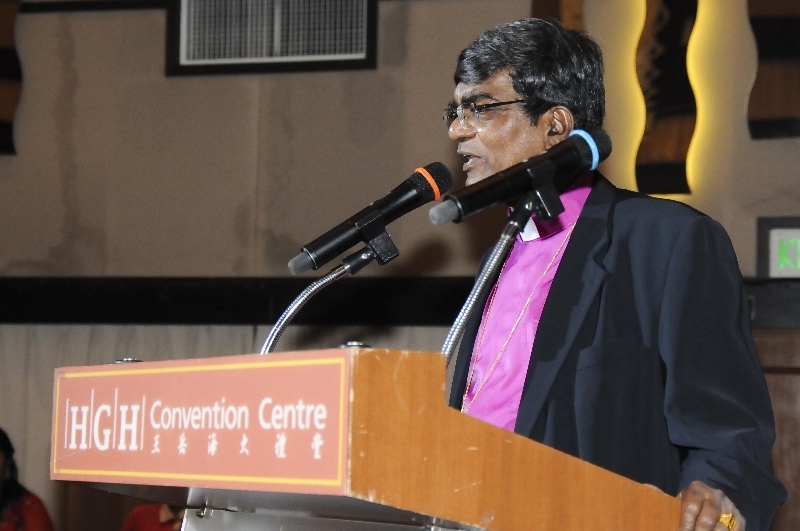 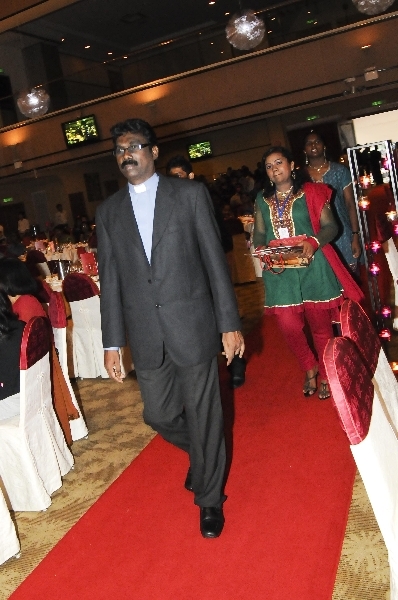 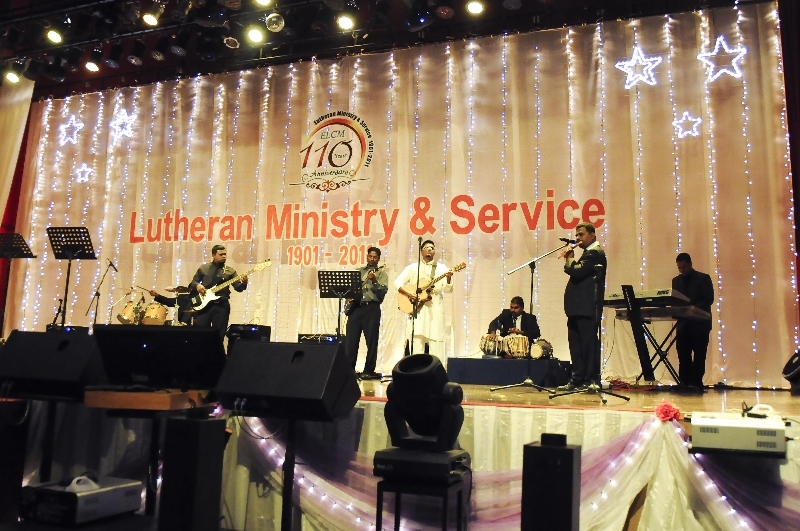 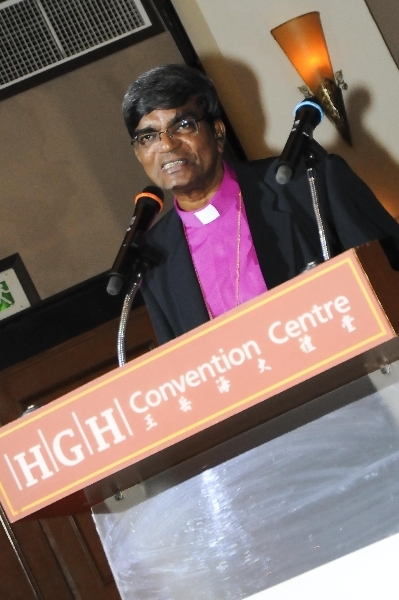 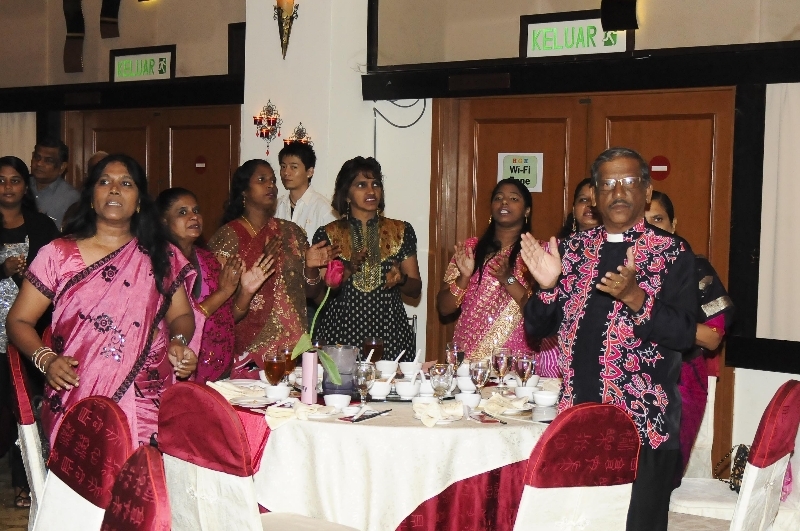 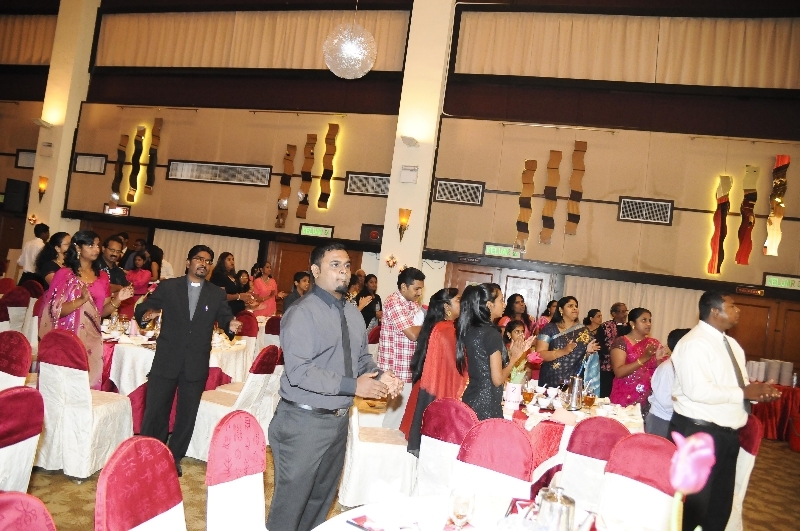 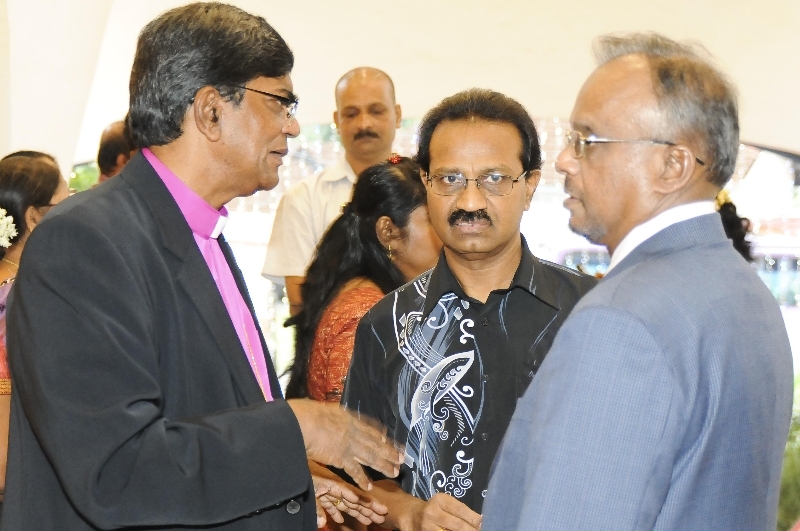 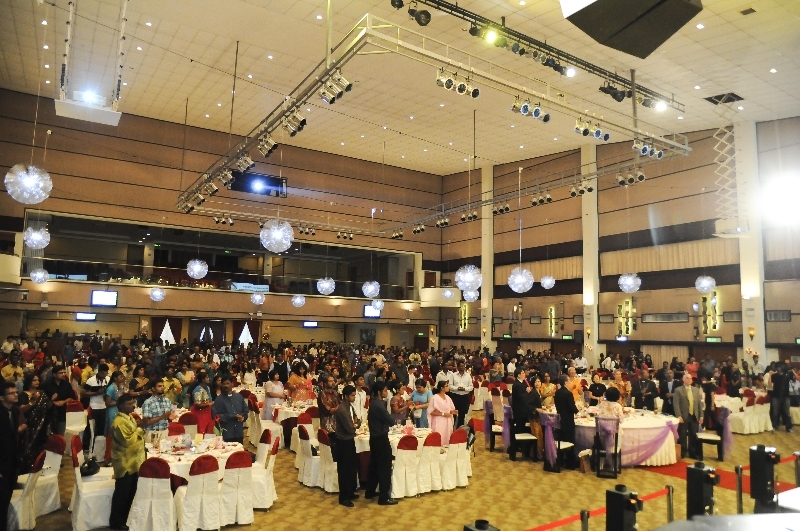 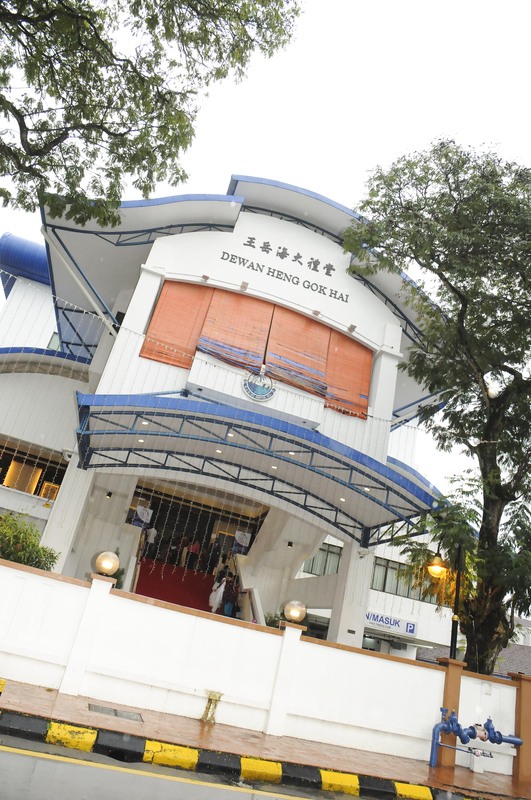 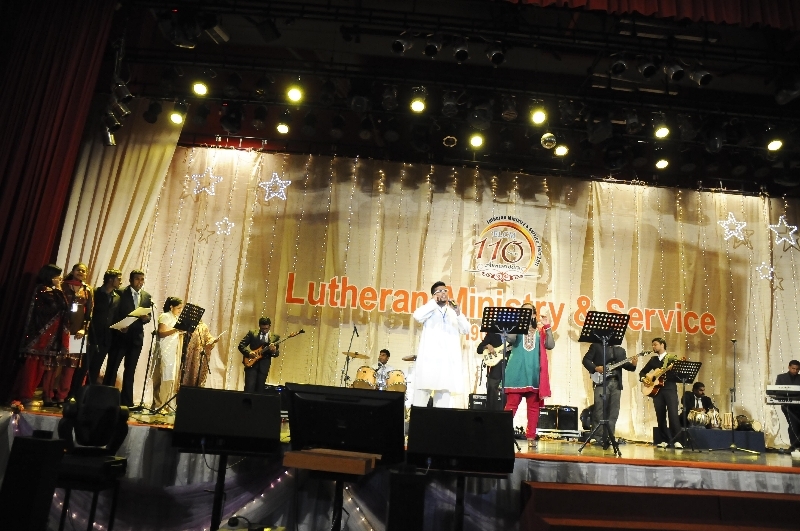 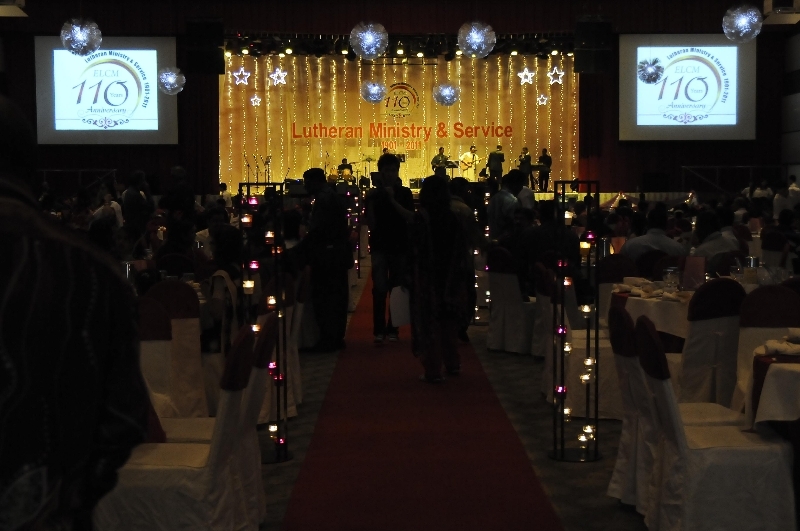 The Evangelical Lutheran Church in Malaysia (ELCM) celebrated it’s 110th anniversary in Malaysia on 13 August 2011. 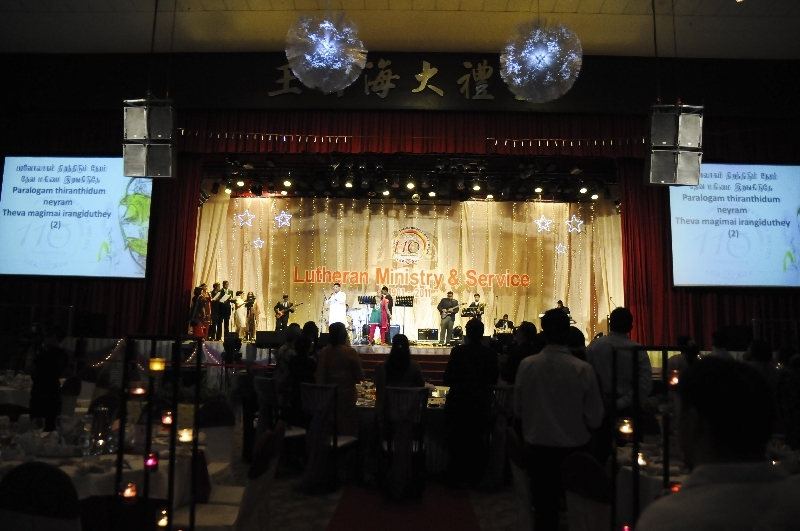 The church has grown from it’s humble beginnings to well over 20 Congregations, 10 Outreach centres and numerous Diakonia Ministries including Bethany Home and Rumah Hope. 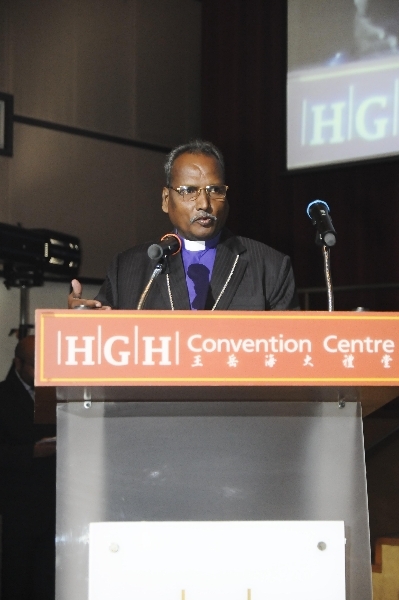 For God loved the world so much that He gave His only Son, so that everyone who believes in Him may not die but have eternal life (John 3:16) This is the Gospel, the “ good news “ of Jesus Christ. 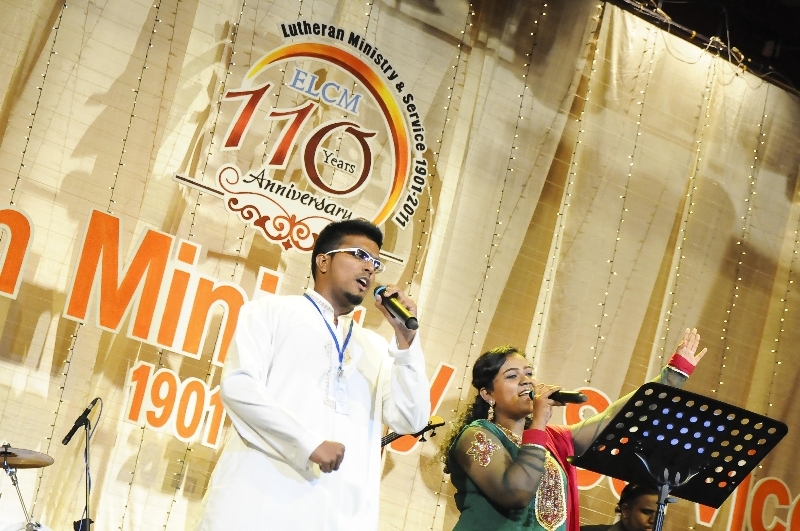 This Gospel is the heart of the Christian faith. 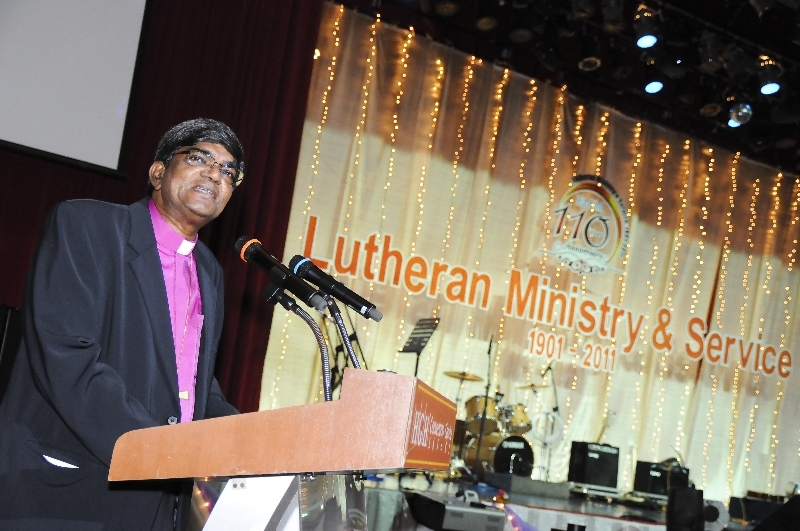 It is also the heart and foundation of the Lutheran Church. 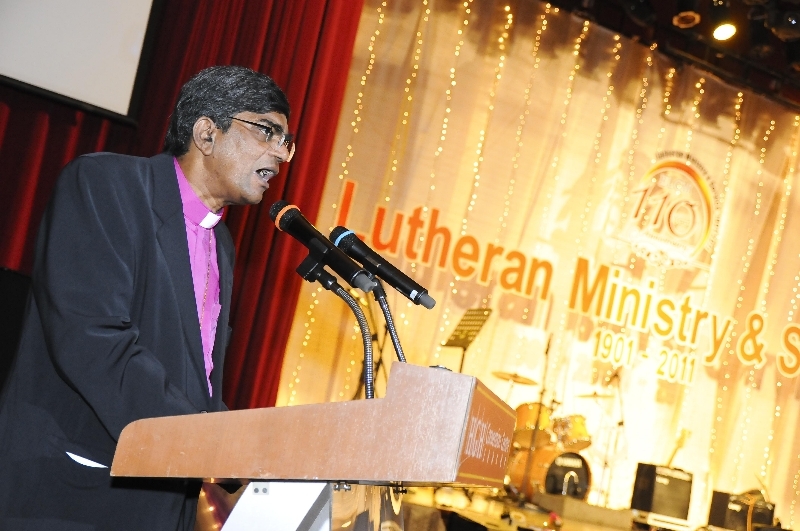 Jesus Christ is the centre of what the Lutheran church believes and teaches.